Check out Scott McLennan’s great write-up about the band on Mass Metal! Second Grave will be playing a live set on WMFO 91.5 – Tufts radio – on Wednesday, August 29th at 9pm. If you are in the area, tune to 91.5 FM, otherwise you can stream the live show from the radio station’s website. Thanks to Victor D. Infante for the write-up in the Worcester Telegram and Gazette! 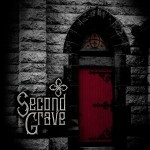 Second Grave is officially releasing their first self-titled EP today. Purchase the album digitally through BandCamp or physically at our show on the 30th at Ralph’s. CDs will be available for order next week through our website. New EP releases this Tuesday! 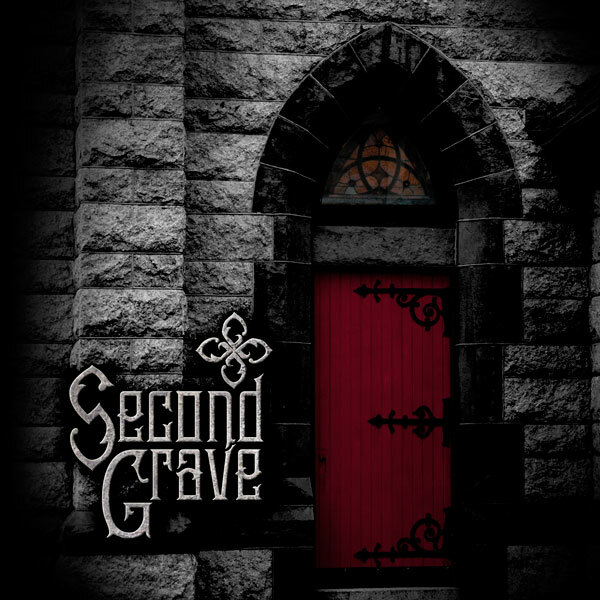 Second Grave is officially releasing their first self-titled EP this Tuesday. Purchase the album digitally through BandCamp or physically through our website. Physical CDs ship Tuesday, August 28.